Indigent Assistance is a program designed to assist qualified Bonner County residents in paying hospital, medical and certain other non-medical costs. It is available only when no other alternative exists and does not supplement any other type of assistance such as Medicare, Medicaid, SSI, private insurance, workman’s compensation, veteran benefits, etc. 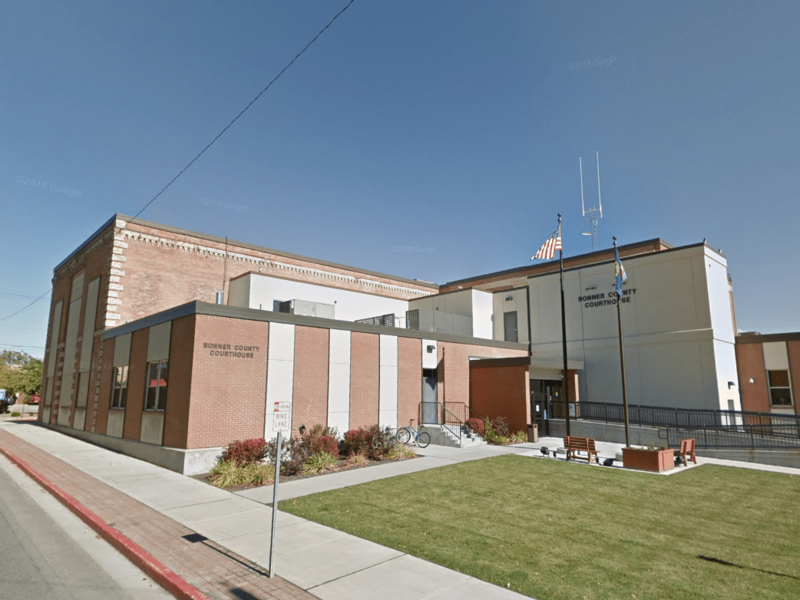 Are you familiar with Bonner County? Help others out by answering these questions.